Posted December 1, 2010 by Nuria Balaguer & filed under Design. 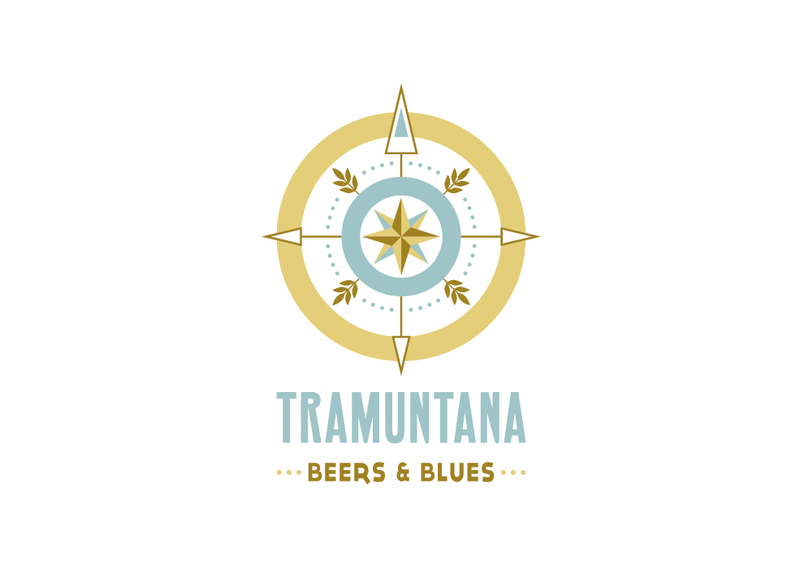 Design of the logo Tramuntana, beers bar. Design by Laura Melero and Nuria Balaguer.